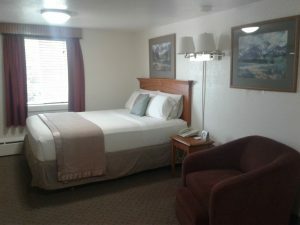 Kelly’s Alaska Country Inn has single and double rooms with queen size beds. 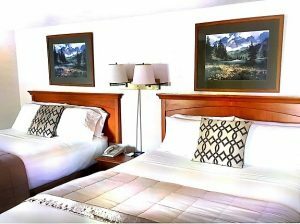 All rooms have a private bath, mini refrigerator and in-room coffee, Direct TV and high speed internet service. 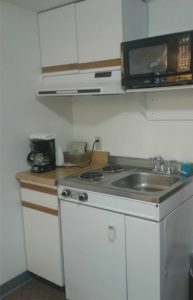 Some rooms have small kitchenettes for guests who are staying longer than a few days. You can walk to gift shops, the supermarket and deli, restaurants, the post office and the visitor’s center. We are handicap accessible. For Reservations call 907-895-4667 for any of our locations!